After having leaving the United States for Paris to marry who she thought was the man of her dreams, Emma Brooks finds herself divorced and raising her 5-year-old daughter on her own. To make matters worse, the promotion she was hoping to snag was offered to a big shot American, Cole Dorset who would rather be any where but France. Despite clashing on the first day they met, Emma and Cole learn to work together. Cole must learn to like Paris and Emma must decide if a workplace romance is worth the risk. When it's discovered that a mole is selling out to a rival company Emma just might lose everything she holds dear, including her old friends and the new one she's found in Cole. I've read a few absolutely delightful romances set abroad and I have to say, The Paris Connection, ranks up there as one of the better stories. Once again Cerella Sechrist has created a tale of light-hearted romance with a pleasant backdrop, and of course, some delicious food to pull it all together. This is not Christian fiction, but it's squeaky clean and suitable for romance readers of almost any age! A nice, quick read that won't bust your book buying budget! 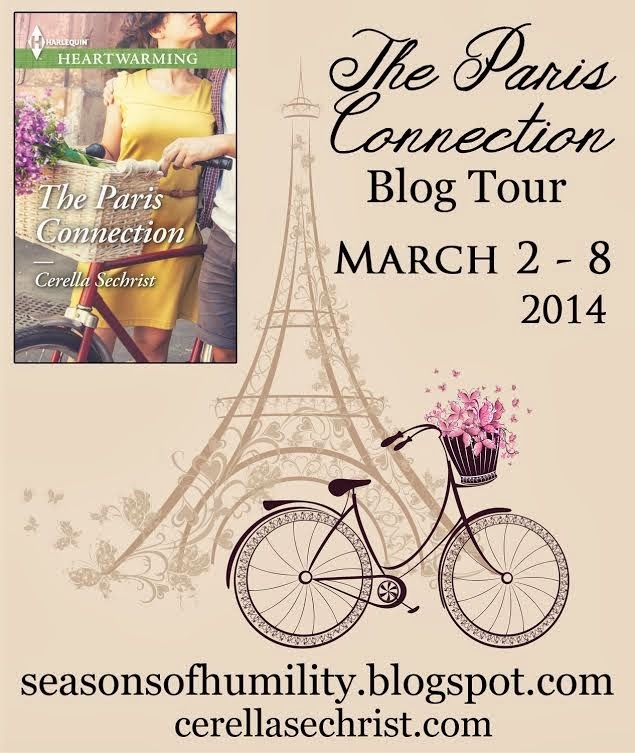 My Interview with Cerella Sechrist! The last time you were a guest on Black ‘n Gold Girl’s Book Spot, Love Finds You in Hershey, Pennsylvania, just debuted from Summerside Press, what have you been up to since then? 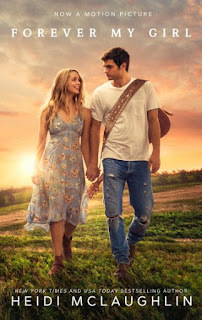 Despite having written several manuscripts since Love Finds You in Hershey debuted, it was a bit of a struggle to get a second novel into print. But it was all worth it to find the Heartwarming team and the opportunity to write wholesome romances. 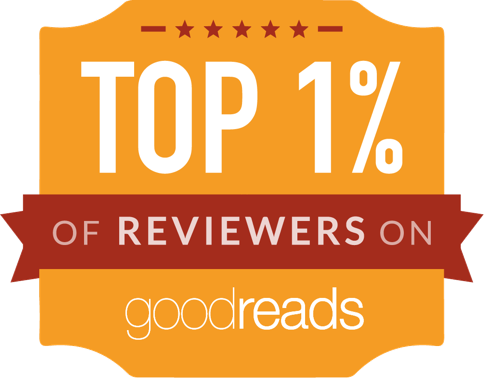 My fellow authors are extremely sweet and talented, and the editors are insightful and encouraging. Outside of writing, I’ve continued to work my “day job” as an office manager for my dad’s construction business, and I’ve been working part time at Starbucks – I’ve been able to expand my coffee knowledge while there which was useful when writing Gentle Persuasion, which is set on a Hawaiian coffee plantation! And I adopted two pugs a few years ago – Charlotte and Darcy. They’re my little darlings. Your books always seem to feature food at the heart, are you a good cook or do you live vicariously through your characters and the story? I’m a fair cook, but I'm getting better all the time. But I don’t have the skills to do anything truly complex, and that’s where I get to live through my characters. I just love to embrace how food adds something to a story – it’s as much a part of the setting as anything else. Descriptions of comfort foods can convey a character’s emotional state, and opulent feasts speak of luxury and an elegant experience. I enjoy layering food into a story to sort of set the tone. But I almost enjoy watching others cook or reading up on food more than I enjoy cooking it myself. I think I’m better with words than with ingredients. If you had the chance to spend a day in the kitchen baking up decadent Parisian desserts with anyone past or present, who would it be? Oooh! Well, I’d definitely want Julia Child to be there. I’m not sure I’d be much help to her, but I’d just adore listening to her talk – her voice is part of what makes her so distinctly Julia. While I’m helping Julia, I’d ask Jacques Torres to make us some fantastically decadent chocolate dessert. I’d also make sure we had some macarons from Ladurée in Paris on hand so we could nibble on those while we worked. Can you tell readers a little bit about The Paris Connection? Where did the idea come from for this novel? Have you ever been to Paris? I never intended to write The Paris Connection, but after finishing Gentle Persuasion, my editors at Heartwarming mentioned that they had found Cole, a secondary character in that book, to be extremely charming. (One editor admitted she had a crush on him!) And they asked if I’d be interested in telling his story. Since I, too, was crushing on Cole, I jumped at the chance! It was their suggestion to set the story in Paris. I was nervous at first, because I’ve never been to Paris, and I was afraid I wouldn’t be able to describe it properly. I was so uncertain of showing it to my sister, who is a die-hard Francophile and has been to Paris multiple times. My sister is my greatest encourager, but she’s also brutally honest with me. I knew if it didn’t pass the sister test, I’d be devastated. I was certain she’d find areas to pick part and tell me to revise, but to my surprise and delight, she proclaimed it her favorite novel I’ve written to date. With that kind of endorsement, I knew I’d done all right! And in the end, I fell in love with Paris myself, so that I can’t wait to visit there one day. There’s a tentative trip in the works for next year, and when I get there, I’ll take a moment to see it all through Cole and Emma’s eyes. Hey, Renee! Great review - and creative interview questions! :) Isn't Cerella awesome? So glad you introduced me to her with your giveaway of LFY in Hershey several years ago! Thank you so much for participating in the tour! :) I'm totally with you on the Harlequin Heartwarming line now - so happy to have discovered it! I can't tell you how blessed I've been by knowing BOTH of you, Amber and Renee! Aww, I feel the same, Cerella! It was a great book, Cerella! Thank you for allowing me to be a part of its release! Hi, I have not read Cerilla's books, but, this interview and excerpt really opened my eyes! The books both look wonderful and I do intend to look for them at my book store. But, I enjoyed very much looking around Cerilla's Pintrest. As for travel, I think the best thing about travel anywhere is "discovering" fabulous little out of the way shops and cafes. As you take one street or another there's a surprise at every turn. You're right, Vennie! I love exploring little out of the way shops in small towns, they are always such fun!